83, touted as the "biggest sports film" of the country, is scheduled to hit cinemas on 10 April, 2020. 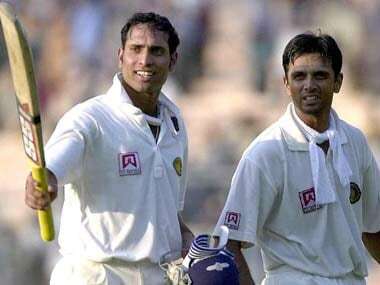 VVS Laxman said that his partner and former India batsman Rahul Dravid constantly motivated him through their partnership during second innings of Eden Garden Test, 2001. Yo-Yo test has been the talk of the town for the last couple of weeks now. Just as the news of Ambati Rayudu, Sanju Samson and Mohammed Shami's failure to clear the yardstick was settling down, murmurs started about the continuous delay of star India opener Rohit Sharma's test. 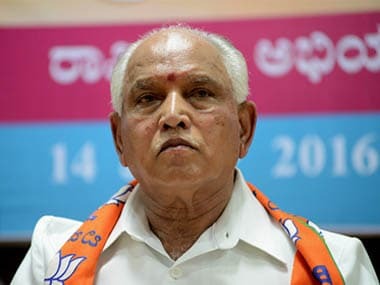 Hours after BS Yeddyurappa assumed office as chief minister, several IAS and IPS officers were on Thursday transferred in a top-level reshuffle. Pandya is often considered as India's best all-rounder since the days of the legendary Kapil Dev. 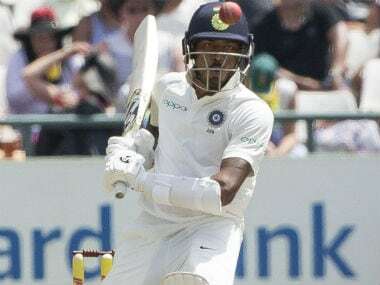 Dev criticised Pandya's batting performance in the second Test against South Africa in Centurion. 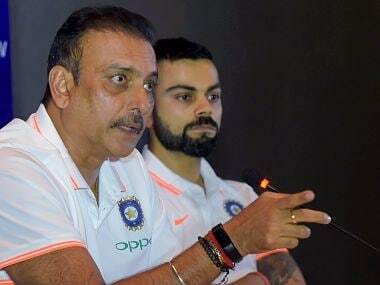 Former BCCI chief selector Sandeep Patil stirred a fresh controversy saying opener Rohit Sharma is a better batsman than skipper Virat Kohli in limited overs cricket. 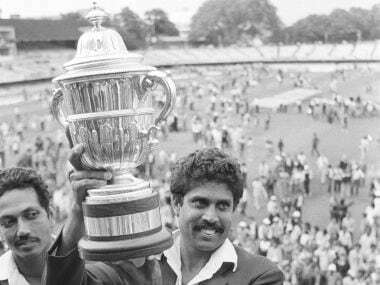 It was this win by 'Kapil's Devils' that completely changed the way cricket was perceived in India. 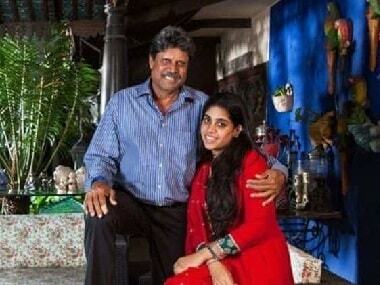 The players, administrators and fans alike realised that India had a potential in the sport. 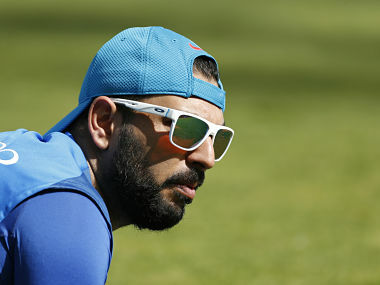 After being dropped for the Sri Lanka series, Yuvraj was also not considered for the first three one-dayers against Australia but Patil seemed optimistic about another comeback.